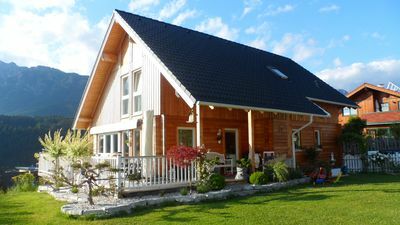 3BR Apartment Vacation Rental in Stummerberg, Tir. 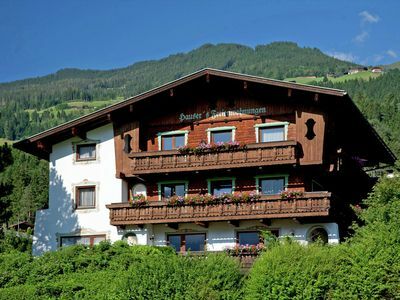 at 960m above sea level, on the sunny side of the Ziller Valley and offers an unforgettable view of the valley. 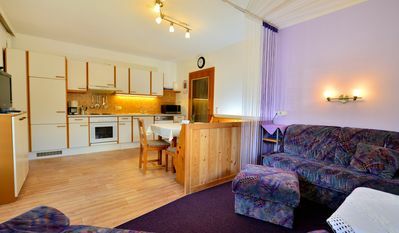 The apartment is tastefully furnished and equipped with underfloor heating. 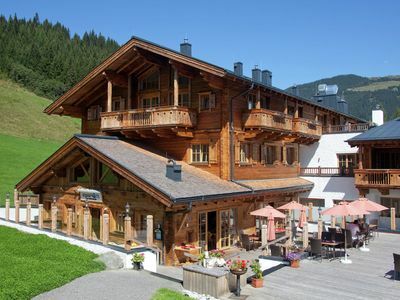 In addition, two parking spaces and a ski room with boot dryers and free Wi-Fi are available. 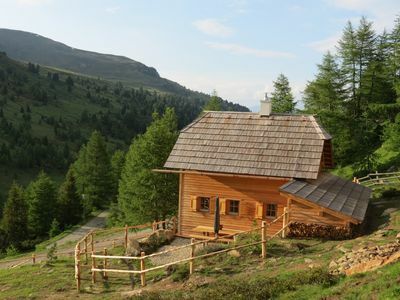 Thanks to the quiet location it offers for each holiday a pleasant, relaxing atmosphere that invites you to linger. Even the little ones are not forgotten, near farms and meadows provide plenty of space to play and run. 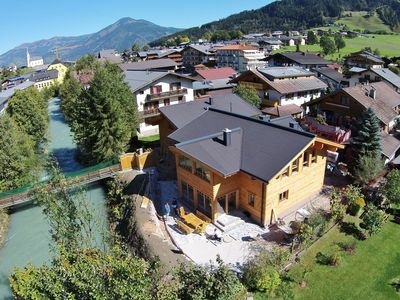 The many leisure activities in the Zillertal play their part in ensuring that it is the perfect holiday for the whole family! In addition to climbing, hiking, mountain biking and swimming facilities you will also find a new golf course and spa. 2014 a new golf course was built, on which one of the large sun terrace has a perfect view. 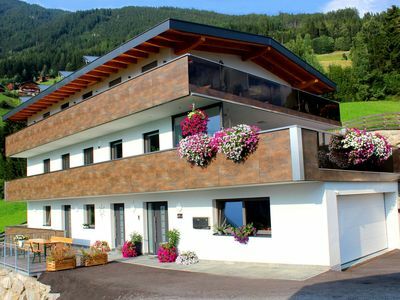 This gave the apartment also seiFazit: Due to the many different possibilities offered to a family for recreational use around the apartment, as well as the still quiet, sunny position, the apartment overlooking golf is a perfect holiday in the Alps. 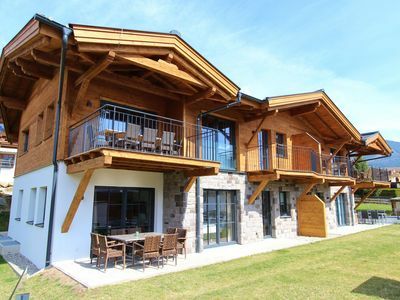 The apartment is furnished to a high Golfblick and equipped with underfloor heating, it is also completely biologically heated with solar and pellet heating. 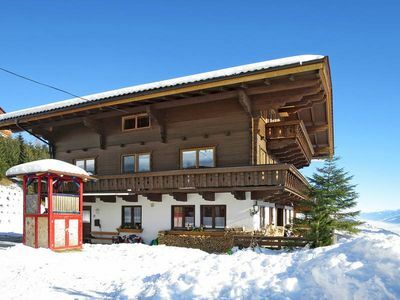 Also free Wi-Fi, two parking spaces and a ski and ski boot dryer are available. 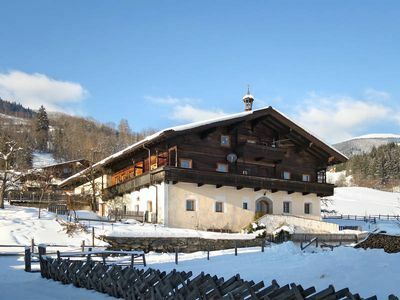 In addition to skiing, sledding, ice skating and snowboarding in winter, invite in summer the lakes, alpine pastures and golf courses and climbing to be explored. The nearby farms are a nice destination with the family. About countless hiking and walking trails can be the perfect scenery to explore, and one or the other spot is ideal for a picnic. 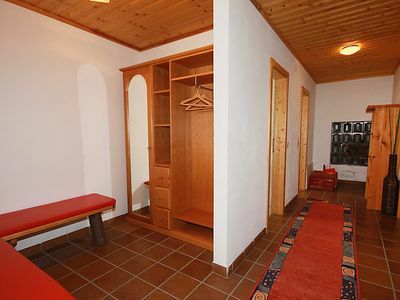 1 bedroom apartment in Stummerberg, Tir. 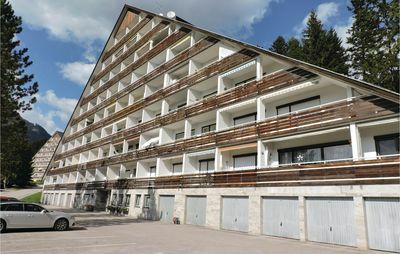 2 bedroom apartment in Stummerberg, Tir. 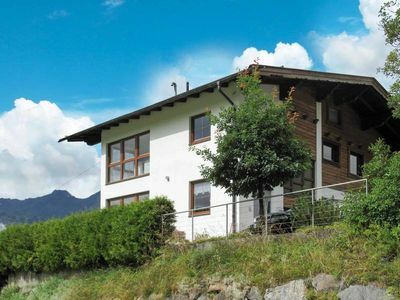 2 bedroom chalet in Stummerberg, Tir. 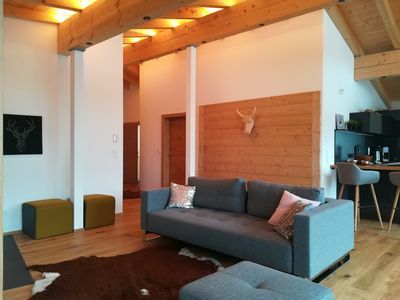 3 bedroom apartment in Stummerberg, Tir. 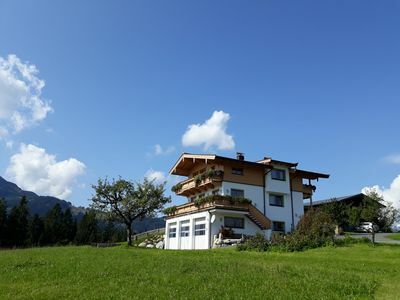 6 bedroom house in Stummerberg, Tir. 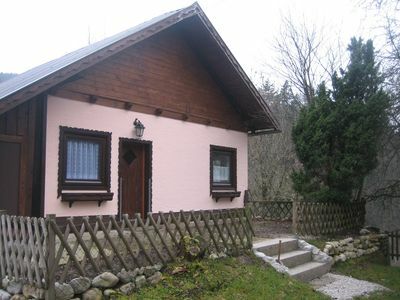 3 bedroom chalet in Stummerberg, Tir. 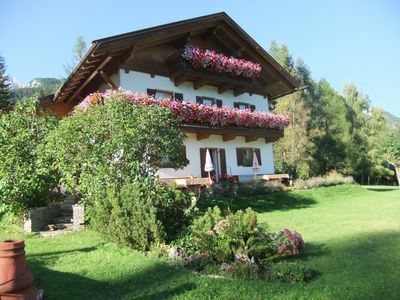 4 bedroom house in Stummerberg, Tir. 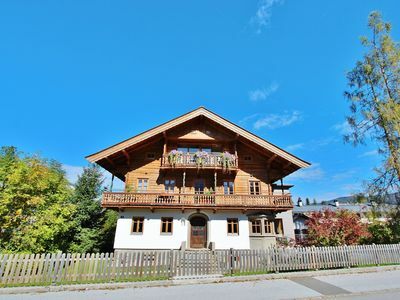 4 bedroom apartment in Stummerberg, Tir. 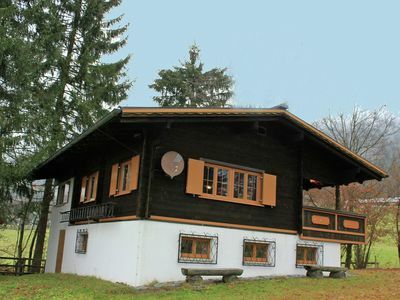 2 bedroom house in Stummerberg, Tir.